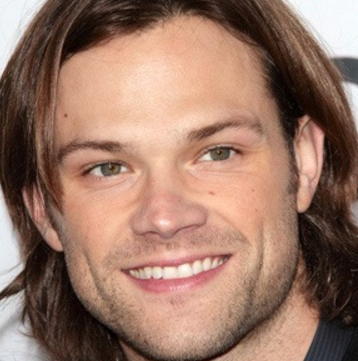 It is Supernatural star Jared Padalecki’s birthday. 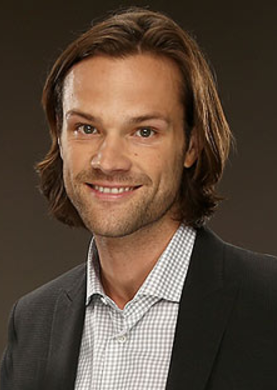 Jared Padalecki first graced our television screens as Gilmore Girls’ Dean Forester seventeen years ago. 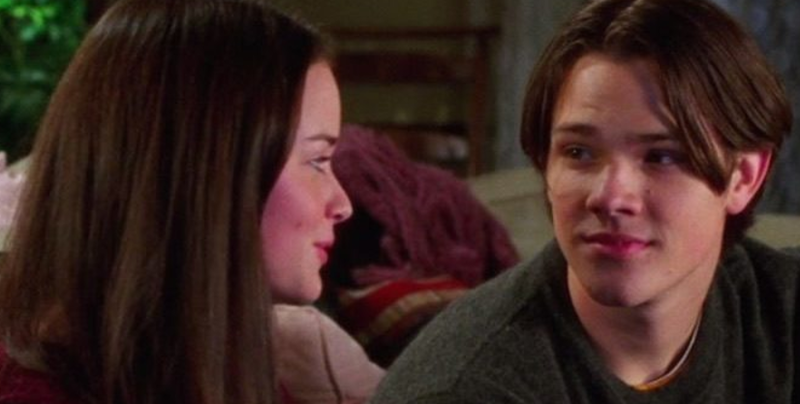 Dean was Rory’s first boyfriend and the perfect small town guy. He cared for Rory and even mom Lorelai loved him. Despite their many breakups, there are still fans who wanted the couple to end up together known as #TeamDean . 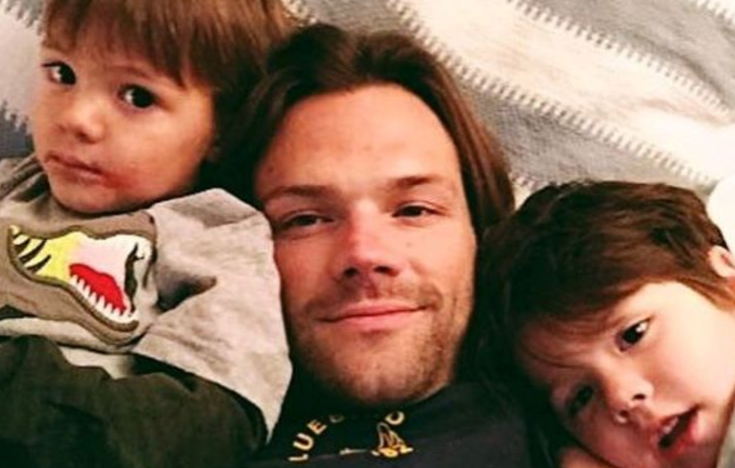 Jared Padalecki is the big, lovable guy who fans adore. 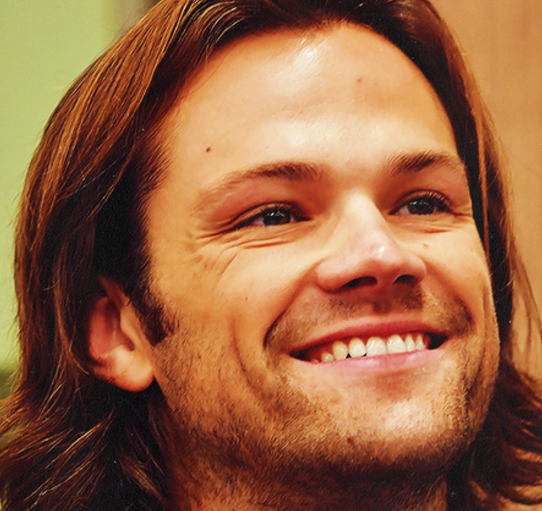 With his megawatt smile, Jared Padalecki touches your soul. He has made many fans’ day with flashing his pearly whites and brought a smile to their face. 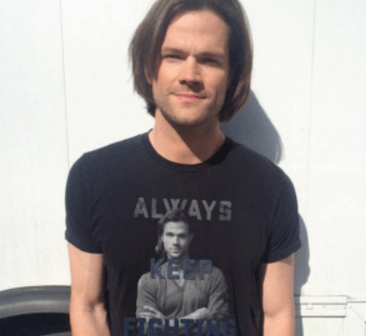 When Jared Padalecki admitted his long struggle with depression, it wasn’t to get sympathy. He wanted to show people that they weren’t alone in their own battle. 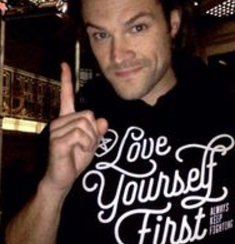 He continues to encourage fans to Always Keep Fighting and to Love Yourself First. 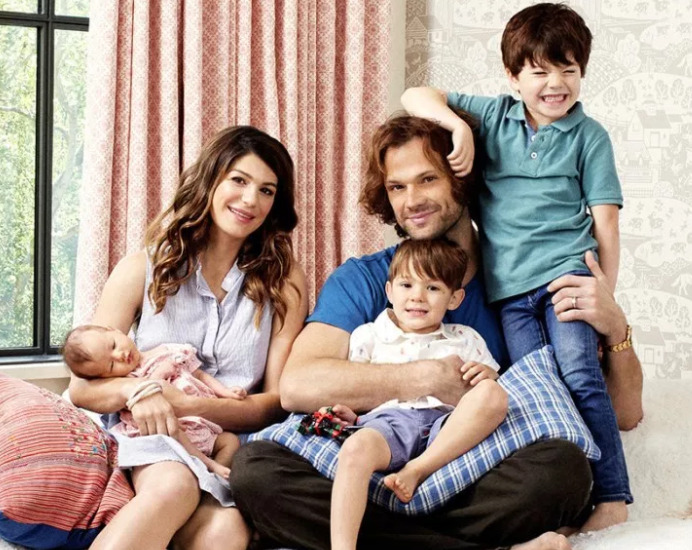 Family comes first for Sam Winchester and the same holds true for Jared Padalecki. He’s a great husband and father to Genevieve, Tom, Shep and baby Odette. 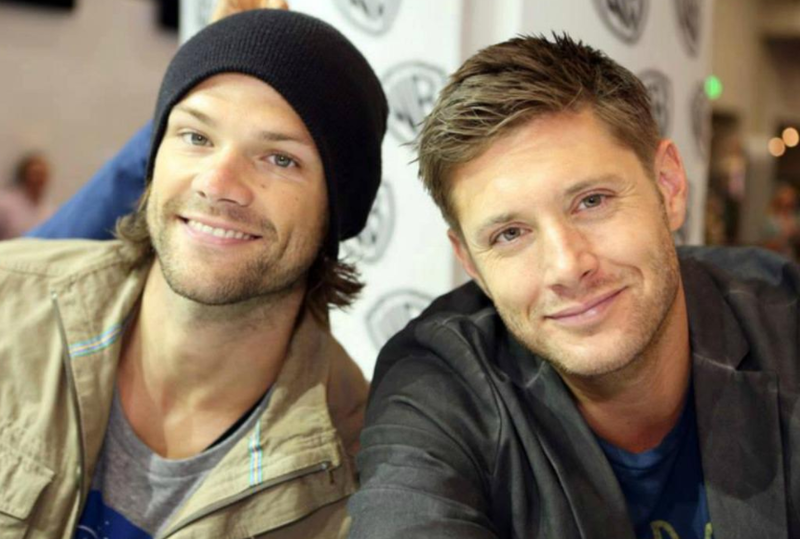 Supernatural fans took to the show largely because of the close relationship between brothers Sam and Dean Winchester. 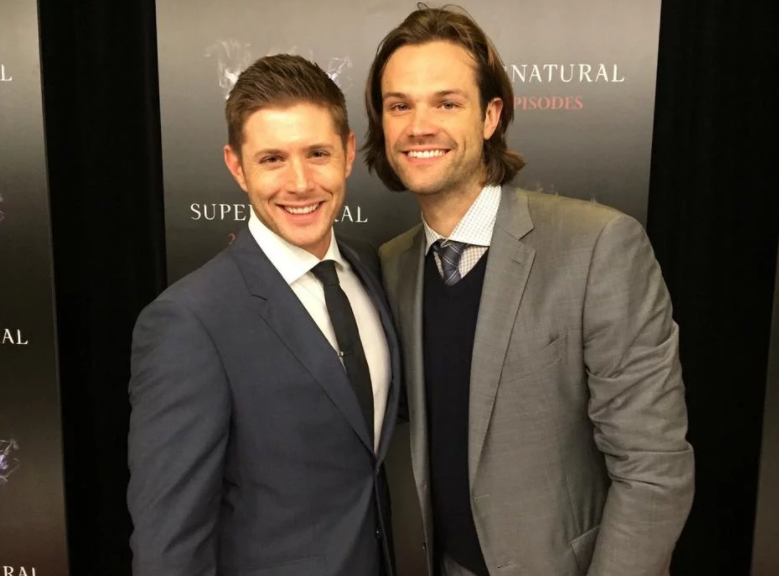 In a case of art imitating life, actors Jared Padalecki and Jensen Ackles are extremely close. The opinions expressed are entirely those of the author. As indicated prior, these are reasons I think fans love Jared. I look forward to hearing from anyone who wants to share their own reasons.